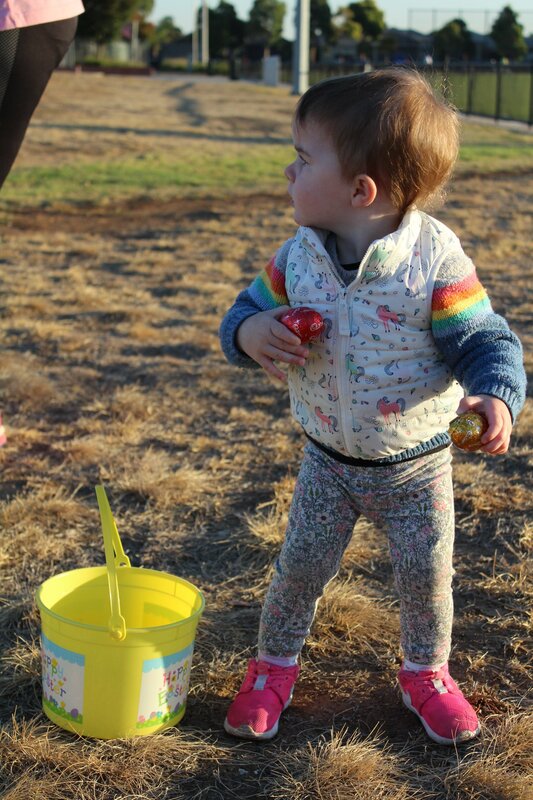 Well it was Easter parkrun at Point Cook and this week Kate hosted our annual Easter Egg hunt. We had the Easter Bunny come and give out eggs at the finish line. 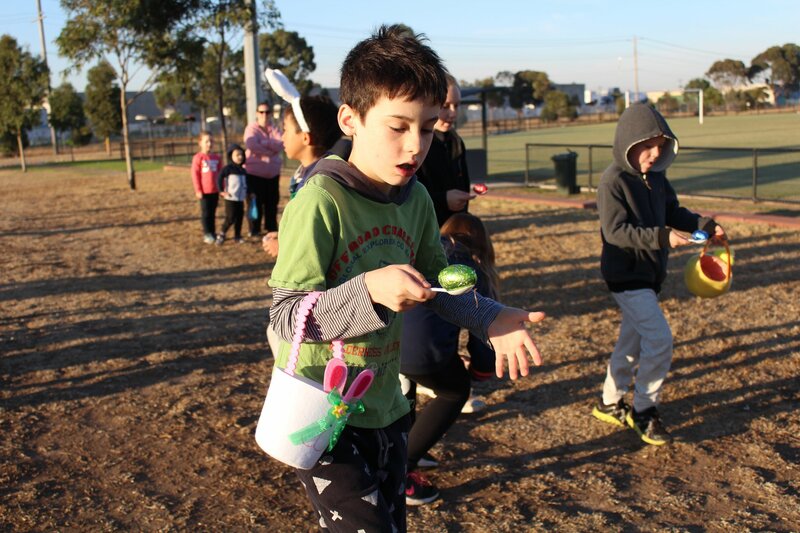 And all that attended had a great time with an egg and spoon race. There was lots for all. And after that we even put on another fantastic run for our parkrun community. This week 181 people ran, jogged and walked the course, of whom 18 were first timers and 23 recorded new Personal Bests. Representatives of 15 different clubs took part. Today's full results and a complete event history can be found on the Point Cook parkrun Results Page. The female record is held by Nardine BAINBRIDGE who recorded a time of 17:44 on 3rd June 2017 (event number 176). The male record is held by Unknown ATHLETE who recorded a time of 15:19 on 30th December 2017 (event number 206). The Age Grade course record is held by Terry PEARCE who recorded 87.45% (18:20) on 11th April 2015 (event number 65). 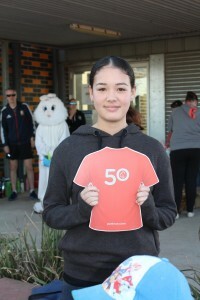 Point Cook parkrun started on 18th January 2014. Since then 3,468 participants have completed 31,607 parkruns covering a total distance of 158,035 km, including 5,382 new Personal Bests. A total of 496 individuals have volunteered 2,899 times. 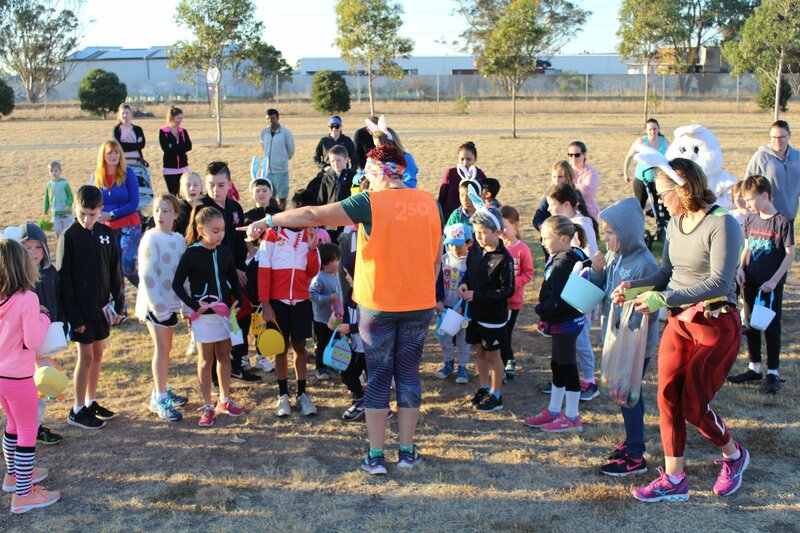 137 parkrun legends pounded the Point Cook pavement this morning of whom 14 were first timers and 22 recorded new Personal Bests. Representatives of 12 different clubs took part. 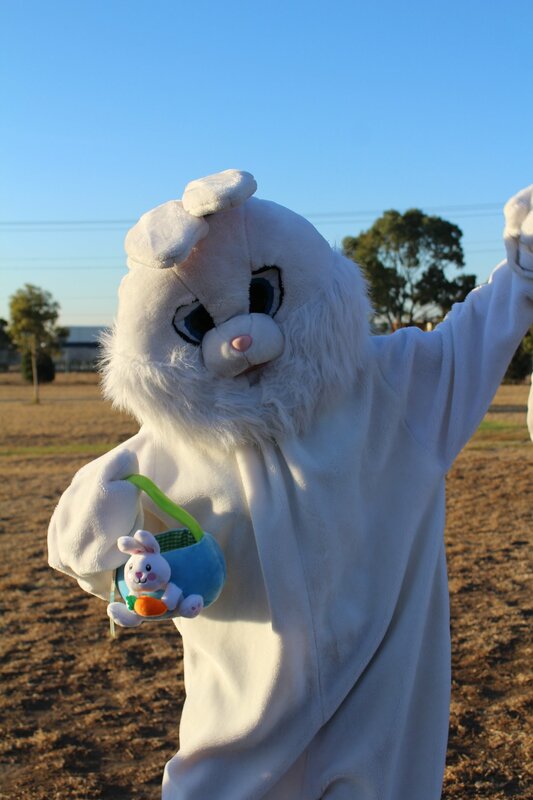 Thanks to everyone that donated Easter eggs for next week. The Easter Egg hunt will start at 7.30am. Point Cook parkrun started on 18th January 2014. Since then 3,450 participants have completed 31,426 parkruns covering a total distance of 157,130 km, including 5,359 new Personal Bests. A total of 496 individuals have volunteered 2,886 times. 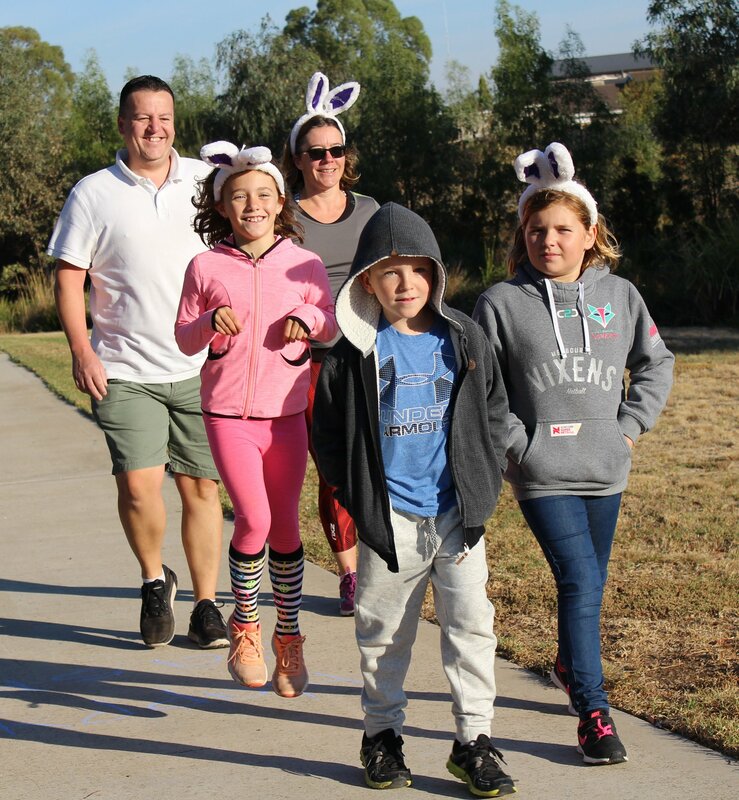 This week 165 people ran, jogged and walked the course in perfect weather conditions, of whom 15 were first timers and 25 recorded new Personal Bests. Representatives of 11 different clubs took part. We saw Kate do her last parkrun here as Event Director as she moves into her new role as Event Ambassador. Kate has been and Event Director at Point Cook since 25th June 2016 and has overseen the development of all our current Run Directors. She has done all media posts and kept all run directors informed each week of what is happening in their event in regards to milestones etc. We truly thank her for her commitment over the last 3 years and welcome her to the new position. 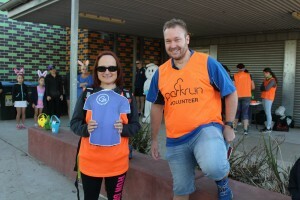 Point Cook parkrun started on 18th January 2014. Since then 3,436 participants have completed 31,289 parkruns covering a total distance of 156,445 km, including 5,337 new Personal Bests. A total of 495 individuals have volunteered 2,878 times. 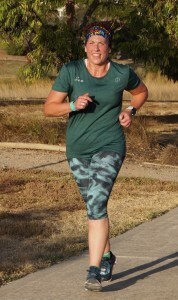 This week 119 people ran, jogged and walked the course, of whom 5 were first timers and 14 recorded new Personal Bests. Representatives of 10 different clubs took part. Point Cook parkrun started on 18th January 2014. Since then 3,421 participants have completed 31,124 parkruns covering a total distance of 155,620 km, including 5,312 new Personal Bests. A total of 493 individuals have volunteered 2,861 times. This week 98 people ran, jogged and walked the course, of whom 9 were first timers and 10 recorded new Personal Bests. Representatives of 7 different clubs took part. Thanks to our sponsors: The Athletes Foot, Medibank and Wyndham City Council. Point Cook parkrun started on 18th January 2014. Since then 3,416 participants have completed 31,005 parkruns covering a total distance of 155,025 km, including 5,298 new Personal Bests. A total of 491 individuals have volunteered 2,853 times.